Black men who don't date Black women have all sorts of reasons why. We're tired of hearing them. 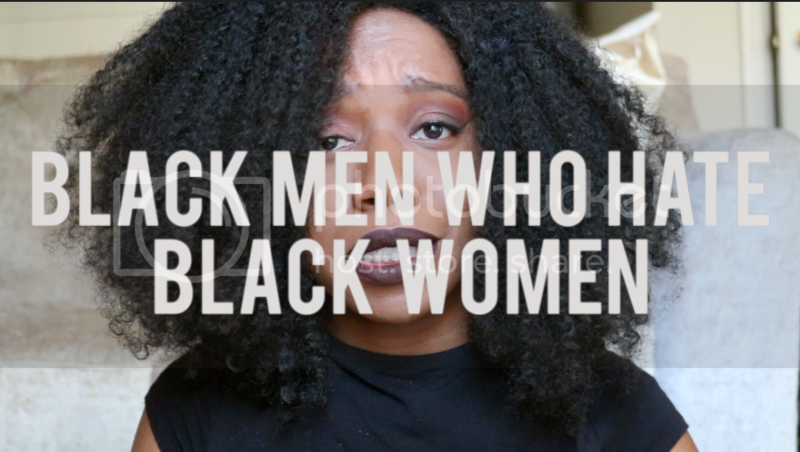 Watch Kim (@KimberlyNFoster) break down all the reason why the men who hate us so much need to just leave us alone.